Rare Investor Opportunity! 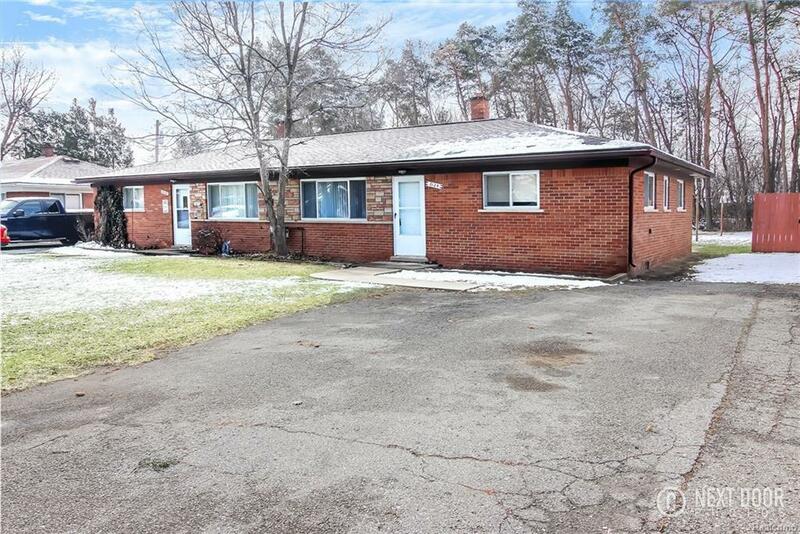 Well located brick ranch duplex just blocks from Wiley Elementary, Utica High School and Eppler Middle School and a short distance from downtown Utica, Van Dyke Rd shopping and Hall Rd freeway access. Each unit features 3 bedrooms, original oak hardwood flooring, 1 full bathroom, coved ceilings, kitchen with all appliances, laundry room, driveway, patio and deep backyard! West unit is ready for your tenant and has just received fresh paint, carpet, hardware, bath update and kitchen appliances. East unit has a long time tenant currently on a month to month lease. Market rental rates will support $950-1050 per month! East unit will only be shown after an offer has been accepted. 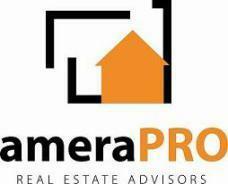 Buyer or Buyer's agent to verify all information.